Design can be a great opportunity to show off the branding your typical email includes — colors, your logo, a special email template. This will help people to become familiar with you and how you’ll appear to them in the inbox. 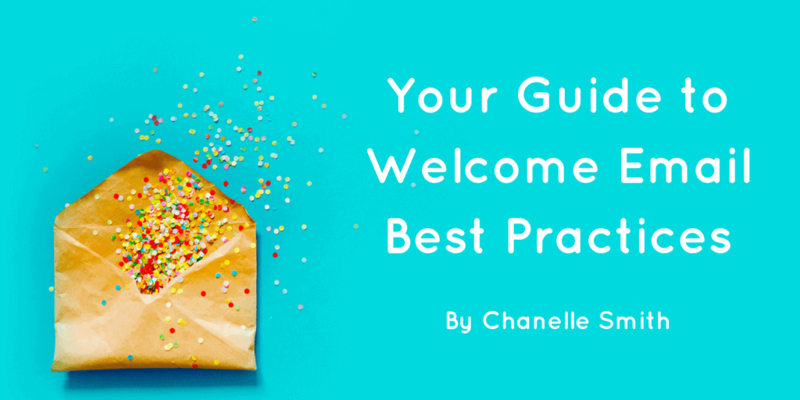 Another trend I’ve noticed recently in welcome emails is GIFs. They’re fun and attention-grabbing! Just consider your audience before defaulting to humor.